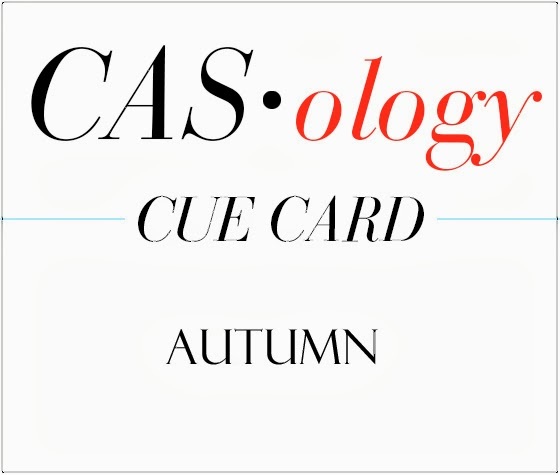 This week's CASology Cue Card is Autumn! Nothing says autumn like brightly coloured leaves. For this card, my original idea was to mask the strip and fill it in with the leaf stamped in different colours. When I removed the mask, I felt like it was a bit boring, so I added a few more in a diagonal pattern to create some falling movement. The key to keeping a card CAS with all this stamping in so many colours is to focus your 'busy-ness' in one area and leave lots of white space. Now it's your turn - I predict a lot of CASology/CFC challenge combinations this week - they work so well together! I think you're right about the combo, Ardy. 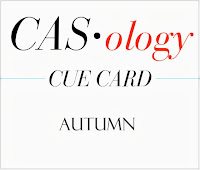 I JUST published my card, but I wonder if it is CAS enough to link with CASology? It's okay, I'll be doing more autumn cards. 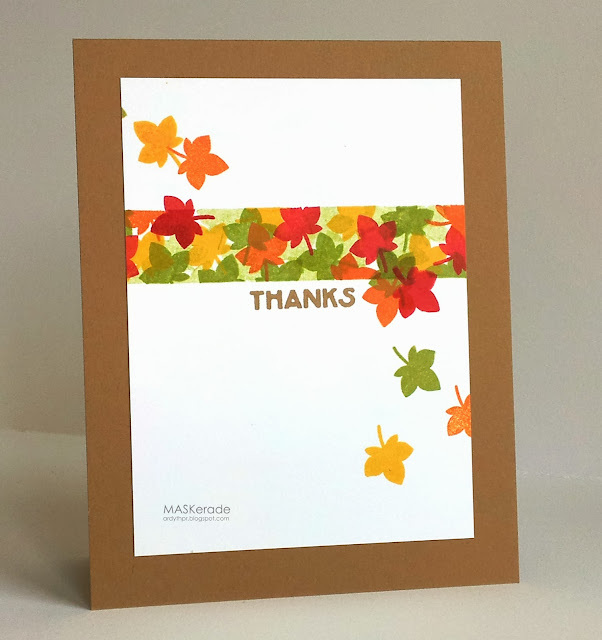 I LOVE how you've done your DT card with the tumbling jewel colors of autumn leaves!! Superb stamping as always my friend. There can't be a more beautiful color palette than Autumn! Nothing like a 100% inky card. Gorgeous, gorgeous colors Ardyth! You are the queen of meticulous stamping! Love this! It really is bright and happy!!! Perfect masking. Your escaping leaves are the perfect touch! Yes, yes, yes, so glad you added the tumbling leaves on you CAS creation! The movement is so wonderful!!! Superb design, Ardyth. And, very happy you combined this with the CAS-ual Fridays Challenge! Lovely! The colours of the falling leaves are just fab! Ooh, love the falling leaves and those bright autumn colours! Adorable! Love the falling leaves. That really does add a lot of pizzazz. Ardyth your leaves are perfect for an Ontario autumn! Gorgeous color! I love the cascading leaves - creates such beautiful movement. The orange and the red leaf right next to the sentiment are like beacons for the message! Perfect choice of color for the base too! Just so pretty Ardyth! I love all those bright and colorful leaves, so perfect for this time of year! So pretty Ardyth...def think you made the right decision with the falling leaves...it's made it look that extra bit special! Love this.....I love those falling leaves, as well as the beautiful colors you used! 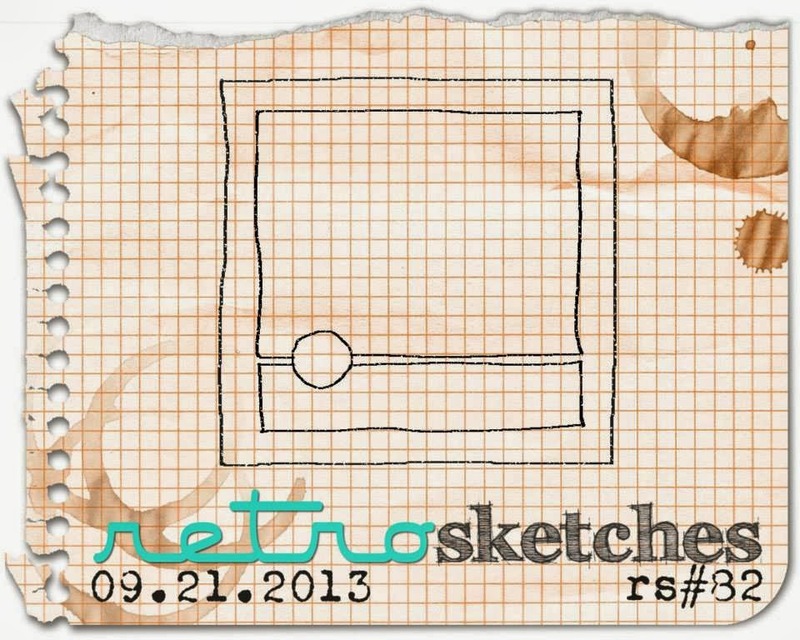 And thank you for having me as your guest designer this week! I love how you brought the leaves down the card! Gorgeous colors! So vivid! This is so pretty. I love all those little leaves. Hi Ardyth, Thanks for your sweet comment on my cad card. I know the colors aren't really tallish and maybe I should have used a different sentiment but I love the rest of my card and how it turned out. I could pop up a HB on it probably. When I saw your card on the challenge I loved it and didn't even pay attention to to stamped it. Lovely indeed. Happy stamping! Ardyth, I love the feeling of falling leaves you have created...what a lovely cascade of colors! Ardyth, this is a beautiful card! I love the falling leaves. Thanks for playing along with us at CAS-ual Fridays! Stunning stamping, and those tumbling leaves...wow! Fabulous card, love how you blocked in the stamping and then the little leaves cascading such a great effect with such yummy colours. I love all the brightly colored leaves against the white background. Gorgeous. 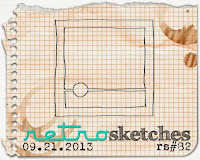 I love this layout and the gorgeous fall colours you have used.